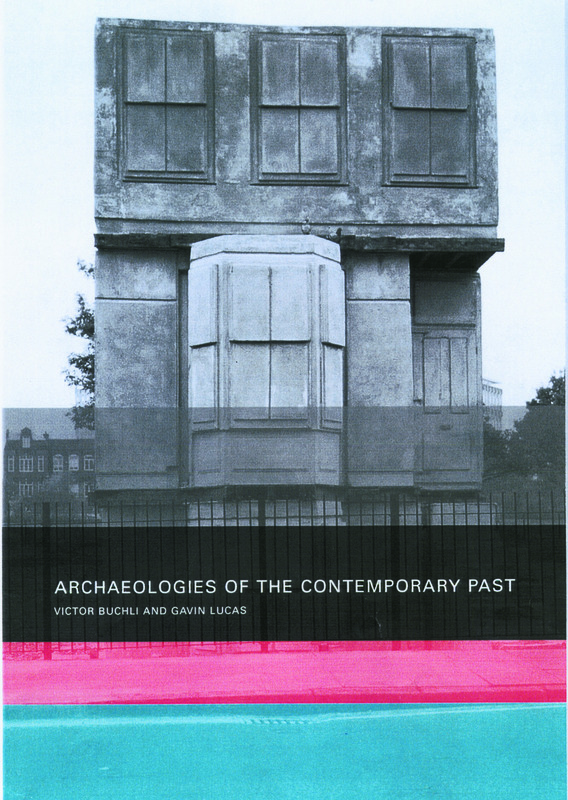 Archaeologies of the Contemporary Past turns what is usually seen as a method for investigating the distant past onto the present. In doing so, it reveals fresh ways of looking both at ourselves and modern society as well as the discipline of archaeology. * an abandoned council house.